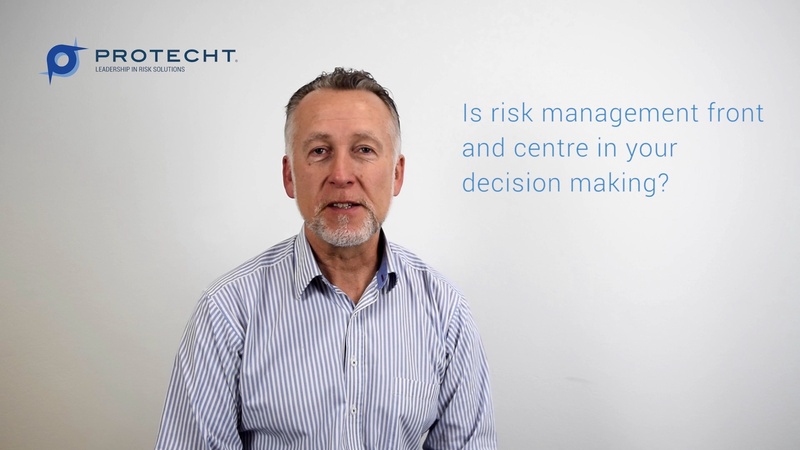 In this video, David Tattam breaks down the questions you should be asking to better integrate risk management in your organisation's decision making. 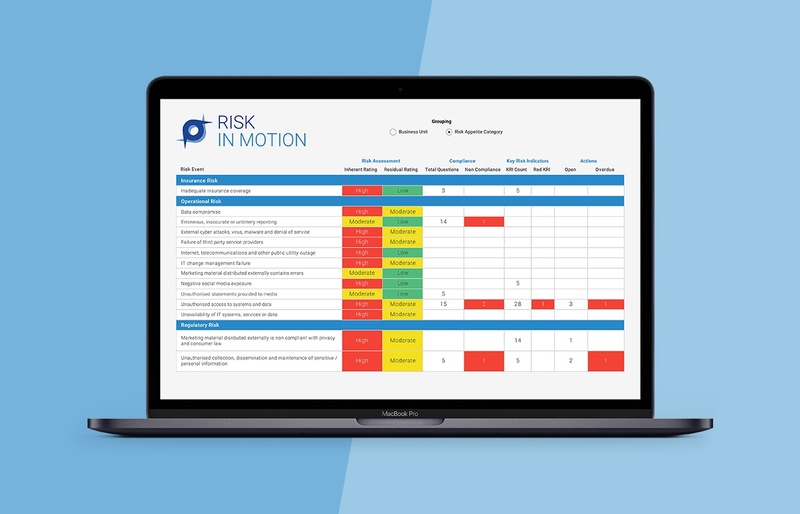 Effective risk management requires governance structures and processes commensurate with the organisation’s context. 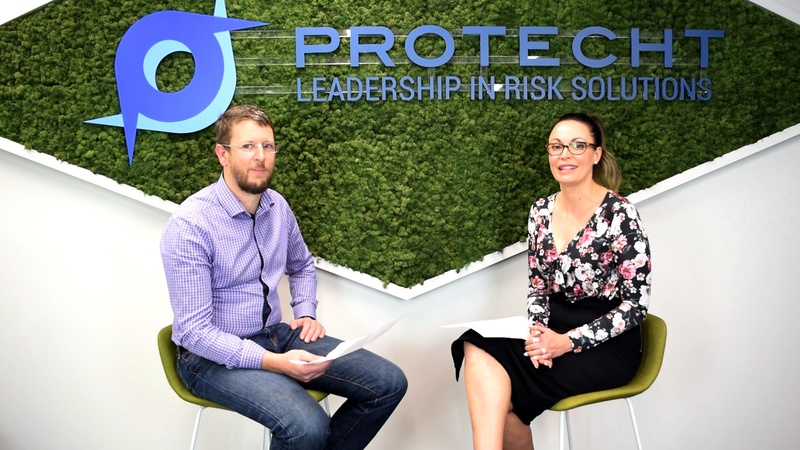 Regardless of the organisation’s size and complexity, implementation of the three lines of defence should be the first principle of an effective risk management framework. The APRA report of the prudential inquiry in the Commonwealth Bank of Australia (CBA) was issued on 1 May 2018 https://www.apra.gov.au/media-centre/media-releases/apra-releases-cba-prudential-inquiry-final-report-accepts-eu. On the following day, I was flying from Sydney to Perth and downloaded the report to "skim" read the key points on the flight. I began reading on take-off and on landing 4 hours later, had completed the full 111 pages. I could not put it down. 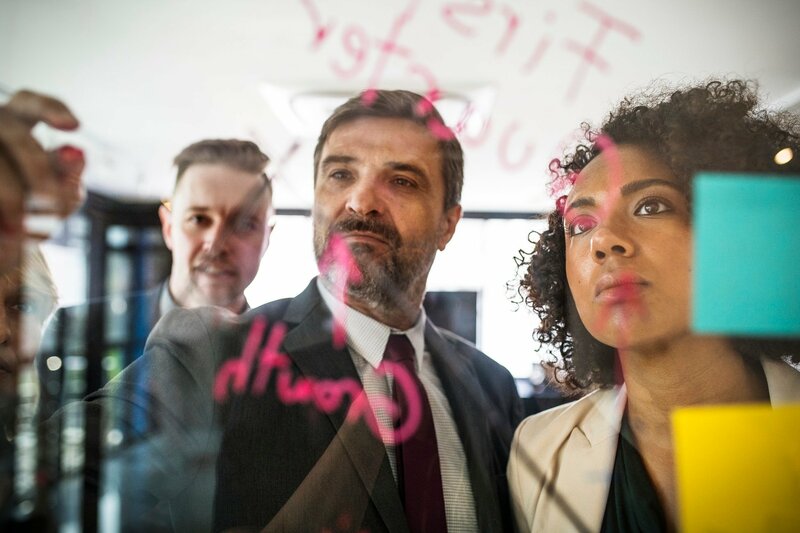 Rather than a negative feeling of what we are doing wrong, I saw instead a rich source of information that we can use to take risk management to the next level. "The Report that follows may read as a long catalogue of shortcomings. That would be too narrow a read. The Panel acknowledges the undoubted financial strength and acumen of the CBA, its global standing, and the avowed commitment of staff to servicing customers. CBA needs to translate this financial strength and good intent into better meeting the community’s needs and the standards expected of a systemically important bank in Australia. The Report is a roadmap for this journey." It is also clear that many other financial institutions accept that they could change the name "CBA" on this report to their own and it would be equally as valid. 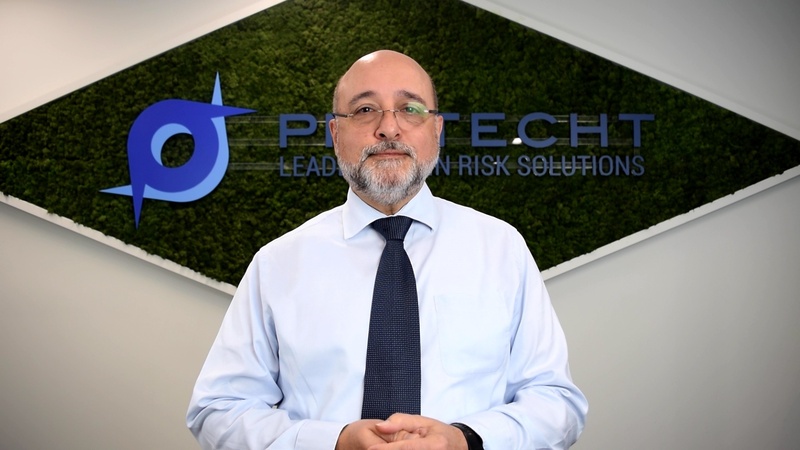 At Protecht, we see this as a must-read for anyone serious about taking their risk management to the next level. It is, as APRA states, "a valuable roadmap". The following is a summary of the main lessons we can learn from the report, and also the main themes that run through the report.